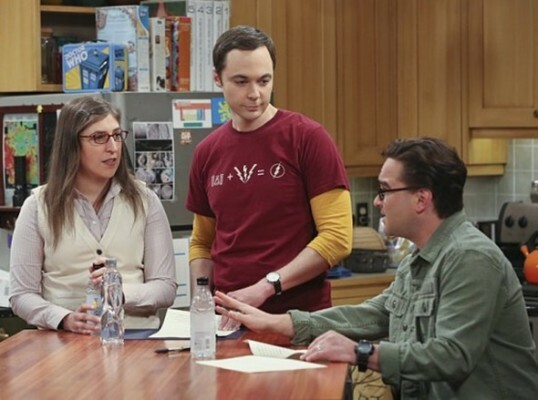 How long will The Big Bang Theory last? Star Kunal Nayyar says the popular CBS sitcom could continue for several more seasons, Metro UK reports. The series is currently in the middle of its ninth season. What do you think? Do you watch The Big Bang Theory? When do you think it should end? Has the show already run its course? Keep the show on at least thru season 19, but no more than that. I don’t want it passing Gunsmoke for longevity. Please get back to focusing on the original stories about the guys with geek stuff and away from relationships? Really? A baby now? It used to be so fun! I only watch reruns under season 6.